In 1808, Jefferson Davis was born in Fairview, Kentucky. 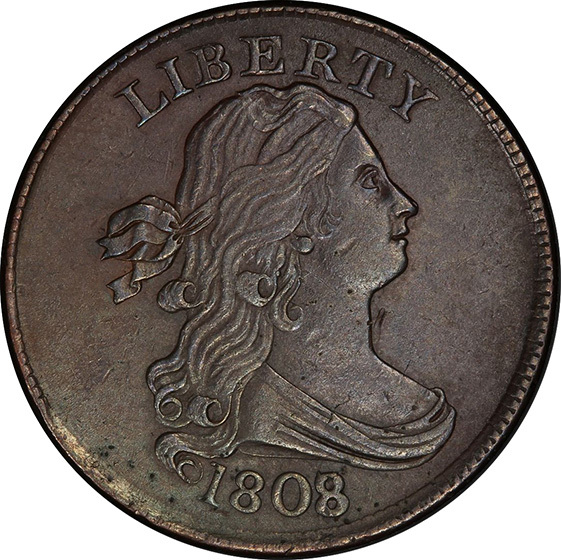 Davis would go on to be a Senator, Secretary of War and eventually the only president of the Confederate States of America. 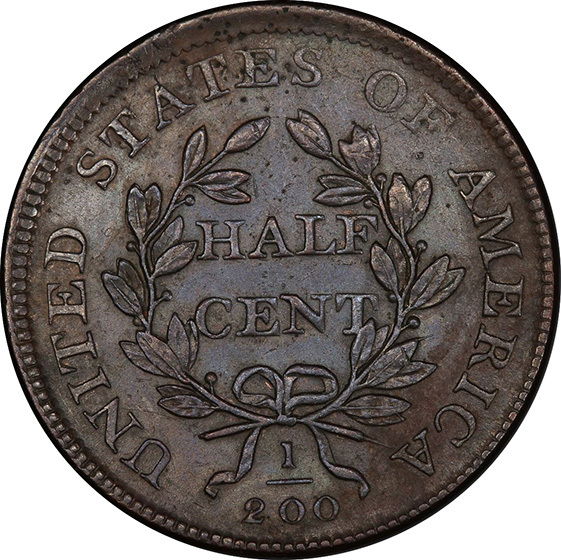 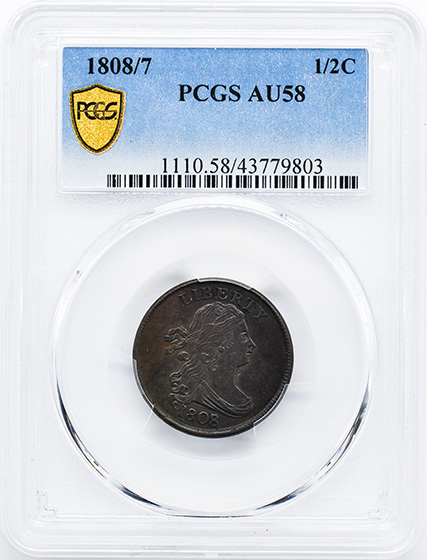 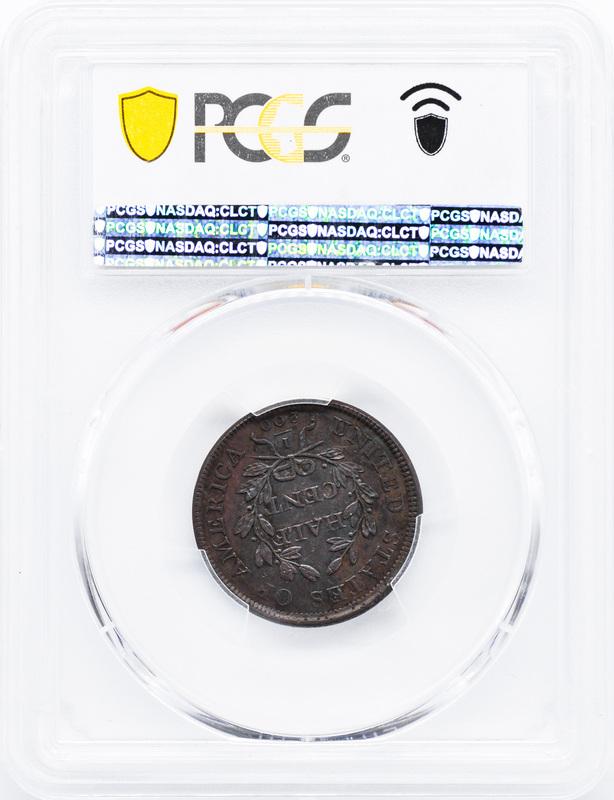 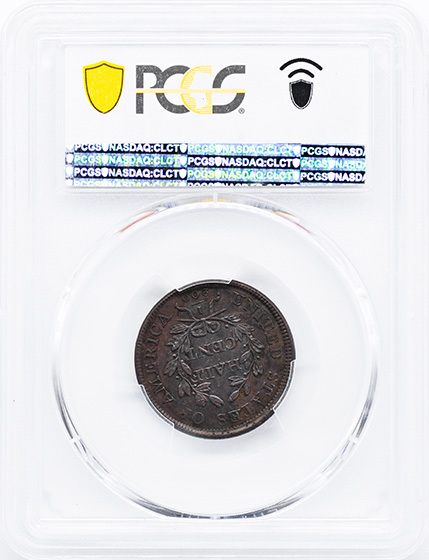 This 1808 half cent recalls the birth of one of the key figures of 20th century America.